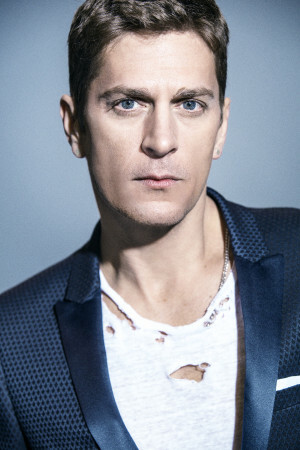 Rob Thomas’ forthcoming Australian tour has this morning got just that little bit bigger, with Live Nation confirming the addition of a second and final Sydney show as part of ‘The Great Unknown’ world tour. It’s two weeks tomorrow before the tour touches down in Australia, with a show at Melbourne’s Rod Laver Arena. But the Matchbox 20 frontman and solo performer obviously enjoys a great level of popularity in Sydney, where the special one-off performance will take over the State Theatre on Friday February 26. Rob will be playing a series of audience favourites, including tracks from his recently-released album ‘The Great Unknown’, after which the tour is named. “I’ll be playing some of the new stuff, some of the old stuff, a little bit of everything, it’s pretty exciting,” he said in a statement. Tickets for the new Sydney show are on sale from 10am on Friday February 12.